Liquor Licence - Good news for liquor licence holders is that SAB (now InBev) is to invest $150m in South Africa. 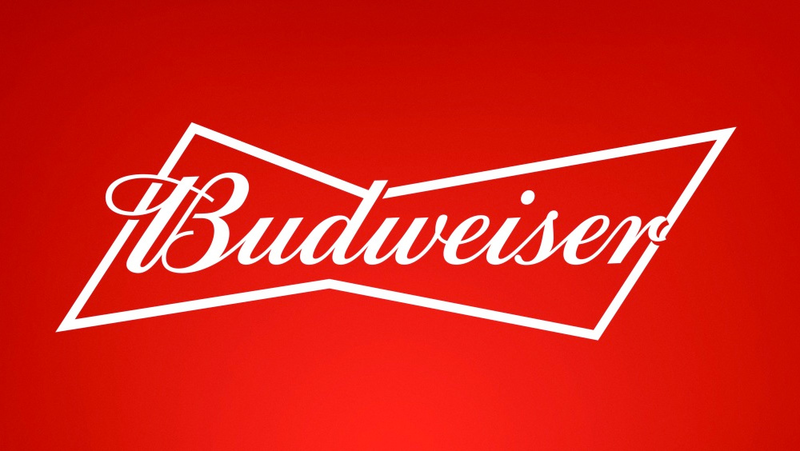 The world’s largest beer producer will bring Budweiser, Corona and Stella Artois beer to Africa – via South Africa. This will increase the number of liquor products which liquor licence holders can offer to the public. It should also benefit the beer drinking public as they will be paying less for these beers, which have been imported to date. This is part of InBev’s campaign to bring low alcohol products to the African market. On the other hand, one can expect that the growing market of craft beer lovers will pull up their noses at low alcohol beers, such as Budweiser. One such afficionado described it as follows : "Safer to drink than water in some instances, but that’s about all it’s good for". There's only one way to know and that's by supporting your local liquor licence outlet and trying it out!